I’m looking for 9 women that are looking to TRANSFORM their bodies and not only look, but LOVE how they feel over the next 12 Weeks! Don't mind getting your hands dirty and working hard as long as you see results. Willing to get measured/weighed every two weeks to stay on track. Looking for a Accountability Coach to help keep you motivated and inspired. 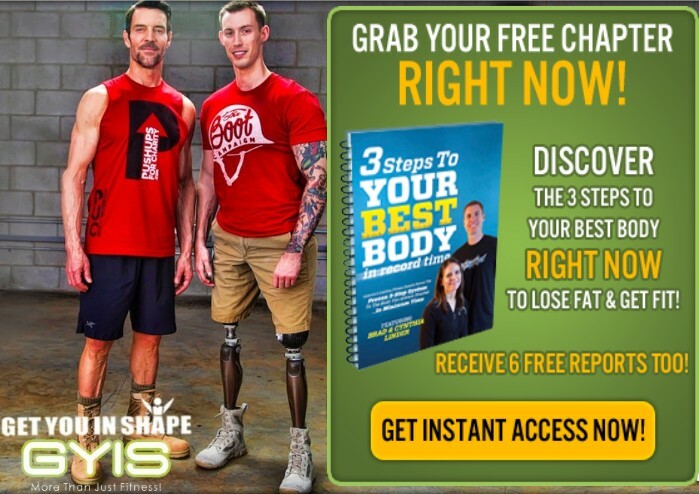 Looking to lose body fat around hips, thighs, arms and stomach area. Measurements and weight every two weeks to keep you accountable and motivated. Accountability Coach - Someone to help walk with you and coach you throughout your journey. "This Program has truly been LIFE-CHANGING for me. 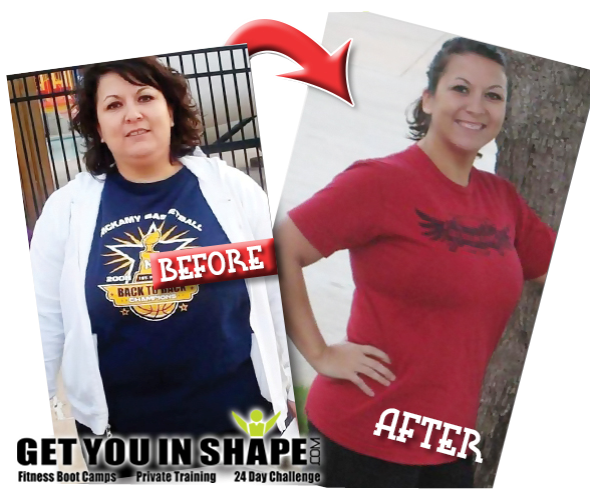 I dropped 10 Pounds in my first 4 weeks, was down 18 pounds after eight weeks and have now lost a total of 80 pounds"
"I lost 10 Pounds in the first 24 Days and went on to lose a total of 30 pounds"
"I have lost 30 pounds! And most importantly, I have maintained my weight for over a year. 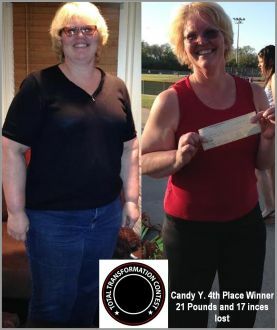 Maintaining weight loss and keeping a healthy diet were my biggest challenges before joining . I am definitely more conscious of everything I put into my body. I’m not always perfect, but I feel this program has given me the tools to easily get back on track. The weight loss has enabled me to clean out my closet and buy all new clothes!" We are so confident in the effectiveness of it that when you follow the program and we don't exceed your expectations we will give 100% of your money back, guaranteed. BUT.... Serious inquiries only. -Serious inquiries only: If you are not going to commit 100% to the Transformation, which includes very unique training, specifically designed nutrition for your body and goal, recipes, meal plans/grocery list, mindset coaching strategies and accountability; please do not claim one of the 9 spots. Applications will end when we have chosen our 9 people for the 12 Week Fit-Lean Transformation Project. 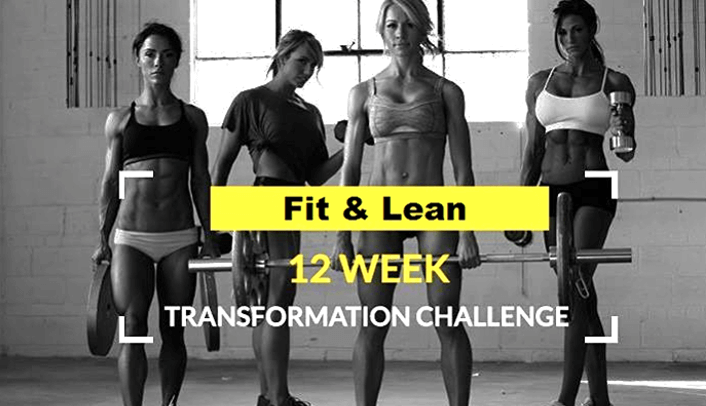 Not Ready To Commit to our 12 Week Transformation Project? Grab our Free Reports by clicking below. We have Hundreds of Coppell Area Success Stories on our YouTube Playlist. Proof is in the Pictures!